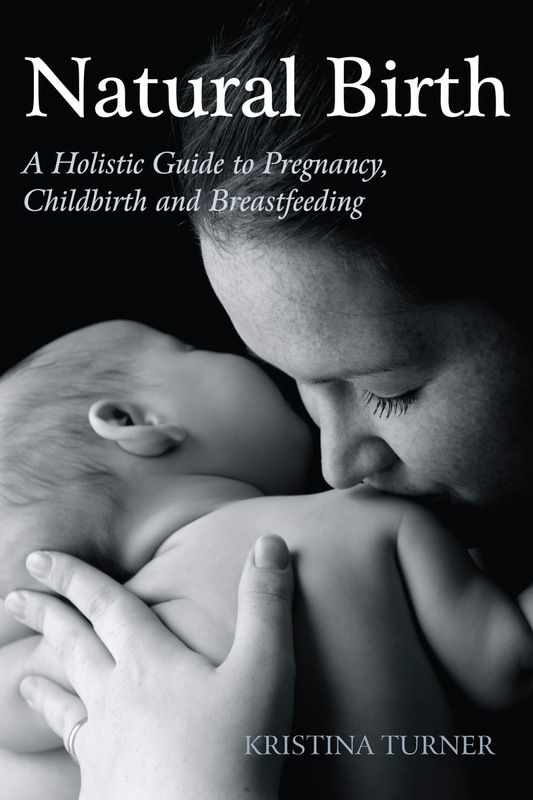 A practical and hugely inspiring book on applying esoteric knowledge to the whole process of having a baby. In our society childbirth is often viewed as something to be feared and even to be avoided, through elective caesarian or extreme pain suppression. In this uplifting book Kristina Turner applies esoteric knowledge to show practical ways of transforming a difficult experience into a positive and deeply spiritual one. Kristina looks closely at the physical processes that take place in the body during pregnancy and childbirth, as well at explaining the facts behind hospital procedures and options for home birth -- providing readers with the necessary knowledge to make their own choices. She feels that birthing should be viewed as a unified process, from the nine months of pregnancy through labour to the many months of breastfeeding; all three stages contribute to developing the bond between mother and child and the child's emotional function. Kristina writes beautifully about the sacred mystery inherent in conception and pregnancy, and guides the new mother towards being a conscious participant in the spiritual process of bringing life into this world. This book is both very practical and hugely inspiring. "In Natural Birth, Kristina Turner assists mothers to participate ever more deeply in the sacred process of carrying and giving birth to another being. This shows women how to bear and to nurture the birth of their own experience and the natural mother emerges full of grace and courage. Her role is like that of a cosmic midwife for mothers, coaching women to experience the birth of their own inner life and inviting women to enter into the incredible mystery of their own experience. The book welcomes women, again and again, to come inside, to come and eat from the table of the universal mother. At the same time, Kristina Turner is eminently practical and makes no pretenses the path of childbirth and motherhood is strewn with rose petals but she points and reminds us of another level. This book is so absolutely needed. It is inspiring and a great service." "This unusual and beautifully written book offers a new perspective towards the joys and traumas which surround the process of giving birth to a new human being." Kristina Turner was born in Halmstad, Sweden and was educated in Sweden, Canada and the UK. She worked in merchant banking before becoming a student of esoteric teachings, the spiritual Ways that lie at the heart of all the great religions. She has three children and works passionately to help women have a positive experience of pregnancy, childbirth and nurturing a child.